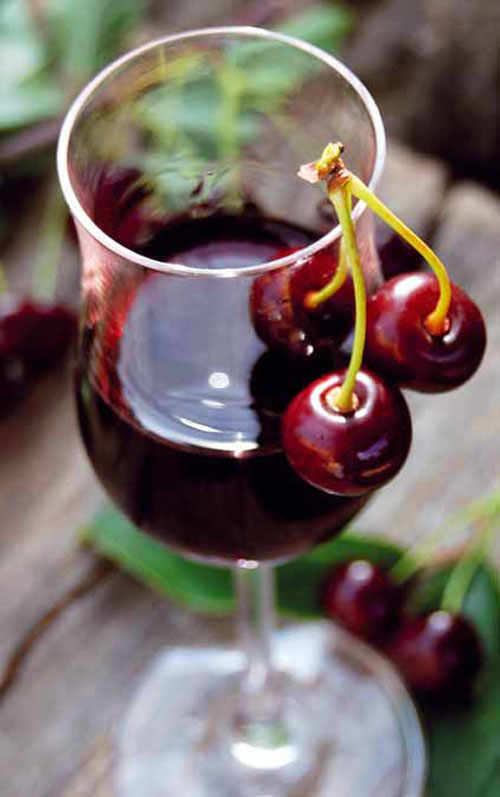 Made from a blend of native cherries, red wine and sugar, Visciolata is a delightfully fragrant alcoholic beverage. It is recognised as a product local to the denomination of Pergola, in the province of Pesaro Urbino in Marche. 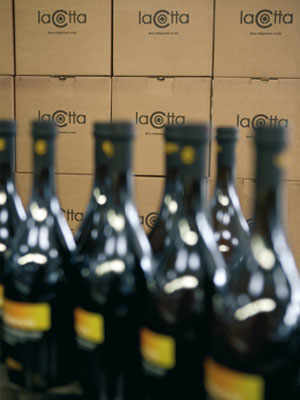 Visciolata is a rich and flavourful 14 percent wine. It is fragranced with the local wild cherry variety visciola, and tastes sweet yet slightly acidic. 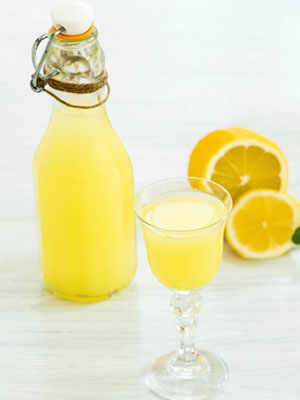 This beverage is receiving a favourable re-appraisal, but it falls under the category of a traditional “fragranced wine”, as legislation dictates only beverages made purely from grapes can be classified as wine. This fragranced wine of Marche was registered as a “Traditional Agri-foodstuff” (abr. PAT) by the Ministry of Agricultural, Food and Forestry Policies in 2000. There are two main production areas. The first lies in Pesaro-Urbino province, in the inland municipalities of Cantiano, Pergola, and Sant’Angelo in Vando. The other lies in the province of Ancona, in a region known as Vellesina in the Jesi area. The Pergola Visciolata de.co. (Municipal Denomination mark) is made according to traditional methods. The first step is to harvest visciola cherries when they ripen in mid June to early July, and then to immerse them in red wine made the previous year. Aleatico wine is customarily used, but it is not uncommon to use Sangiovese, Montepulciano, or an assorted blend. In order to ensure the visciola cherry aroma imparts to the wine, before immersion in the wine they are suspended in a specialised net and sun-dried for several days, which concentrates the cherry’s natural flavour, sweetness and fragrance. These partially-dried cherries are left to steep in the wine for five or six months until they are fully macerated. After the cherries and wine are combined the pulp and liquid are separated. 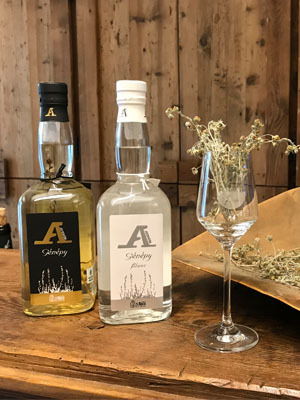 Then the liquid is left to fortify naturally until clear, with the timeframe being judged at the discretion of the producer, with this process taking place in stainless steel, wood or glass containers. Finally, sugar is added to balance out the natural acidity and the final mix is left to undergo secondary fermentation over winter in stainless steel barrels, before finally being bottled for consumption. 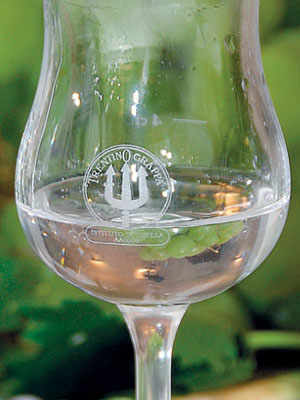 Visiolata is a desert wine. As such it goes well with home-made cakes, tarts, almond cookies and even ice-cream, and pairs beautifully with dark chocolate and nougat. Finally it can form the perfect base for home-made cocktails.